The Centers for Disease Control and Prevention (CDC) has recommended that the Human papillomavirus (HPV) vaccine be given to girls between the age of 11 and 12 to prevent cases of cervical cancer. 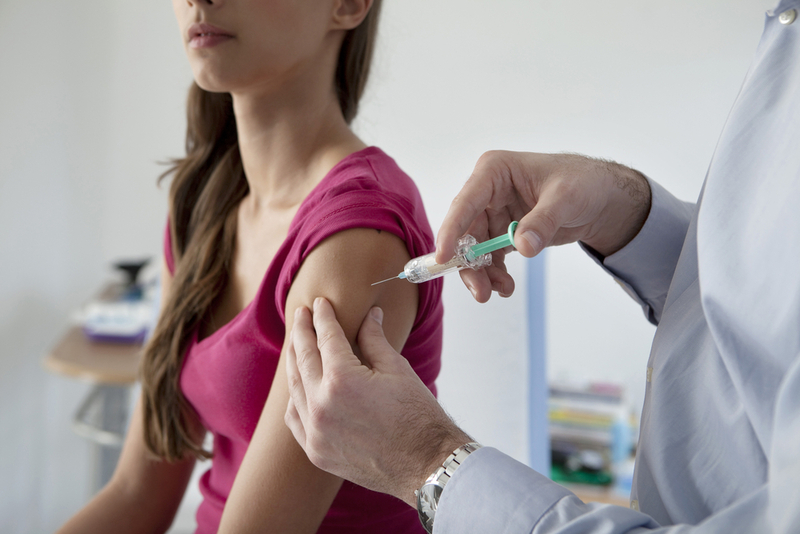 A recent study entitled “Age at HPV vaccine initiation and completion among US adolescent girls: Trend from 2008 to 2012” was published in Vaccine by Dr. Mahbubur Rahman from the Department of Obstetrics and Gynecology and the Center for Interdisciplinary Research in Women’s Health, University of Texas Medical Branch and colleagues. In this study, the research team found that only half of adolescent girls received the HPV vaccine. Human papillomavirus (HPV) is the most frequent infection transmitted sexually (STI) and is a different type of vírus from HIV and HSV (herpes). Almost all sexually active men and women have active HPV. Human papillomavirus is the cause of 99.7% of cervical cancers. 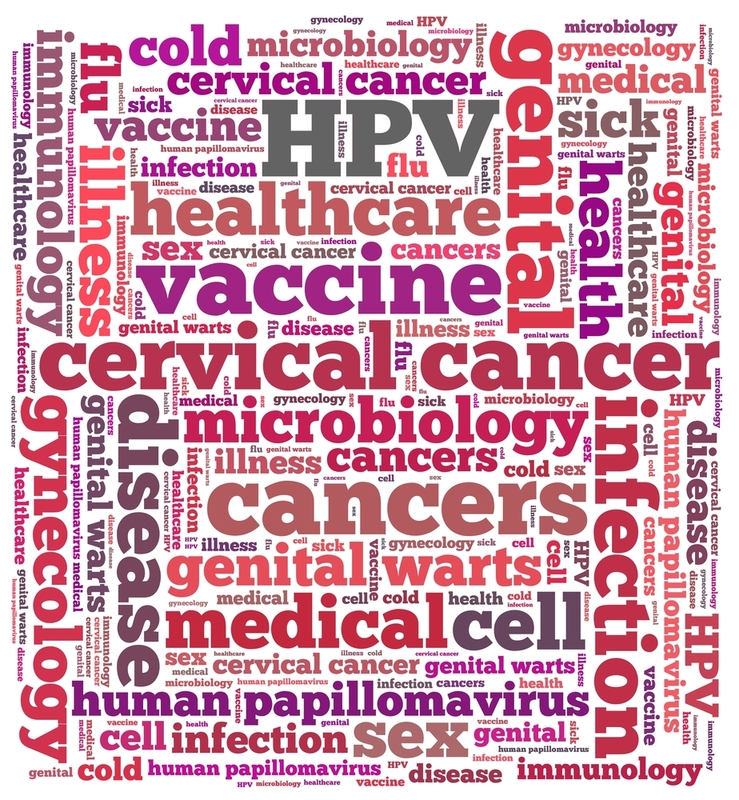 The HPV vaccine protects against 70% of cervical cancers and 90% of genital warts episodes. The CDC has advised that girls take the vaccine between 11 to 12 years old. The research team assessed the effective number of girls that received the vaccine at the CDC recommended age, between 11 and 12 years old. For this, they analyzed data from the annual National Immunization Survey of Teens performed by the CDC, between 2008 and 2012, on initiation and completion of HPV vaccine among girls with less than 13 years old. The authors found that in 2008 only 14% of girls got the three-dose vaccine series between 11 to 12 years old. In 2012, the percentage of girls increased to 56%. Though, approximately 50% of the girls only took the vaccine with an age older than 12. These findings were independent of the race and/or ethnicity. [adrotate group=”15″]“Rates of HPV infection increase significantly every year for young people between 14 and 24, so vaccination at a young age is very important,” said Dr. Rahman in the press release. Dr. Rahman stressed that parents and health care providers should know the relevance and the positive impact of HPV vaccination in girls between 11 and 12 years.